The Korg LP-380 is a top notch instrument which doesn’t compromises with the sound quality. LP-380 is a more enhanced product in the LP series and it is more advanced than its predecessors i.e., LP-180. One of the most enticing features of Korg LP-380 is the inclusion of 3 pedals, which is not available in other variants in this category. This feature renders the buyers to avoid buying the extra pedal, hence cutting down the overall cost. Real weighted hammer action 3 key. Total no. of keys = 88. It comprises of three levels each which are – reverb, chorus, brilliance. The Korg LP-380 contains the pack of 30 voices which are at three different levels. 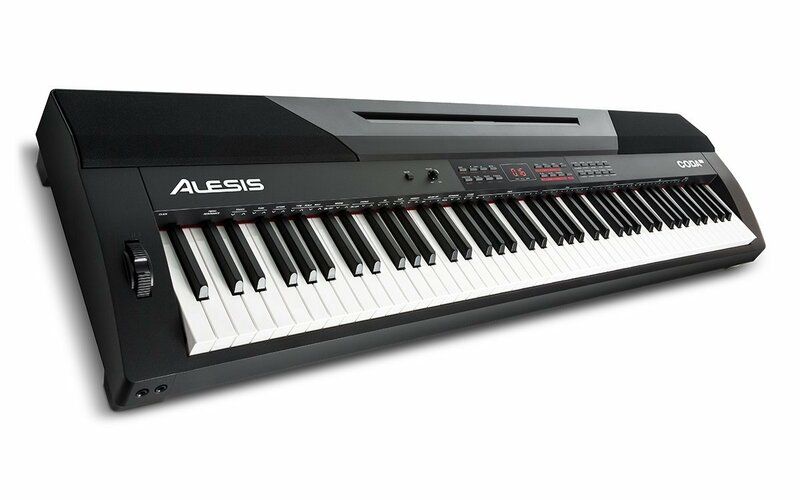 Also, this digital piano comes with acoustic sounds, six electric piano sound, clavichord, and harpsichord. Additionally, pipe organs and strings are also present in LP-380. The piano has got 30 demo songs, 10 are the major sounds on machine and other 20 are the piano demos which show what piano can do overall. The Korg LP-380 is very elegantly designed to make it look slimmer. It can be easily placed in any place. It comprises of the wooden cover, which will protect the keys from damage. Moreover, the closing of the key cover is mechanised to make its landing slow and smooth. The stability of LP-380 is supported by the chassis which is ultra thin. Additionally, it is lighter to move and assemble as compared to its previous variant LP-350. The player will certainly resemble while playing the LP-380 more like a grand piano. 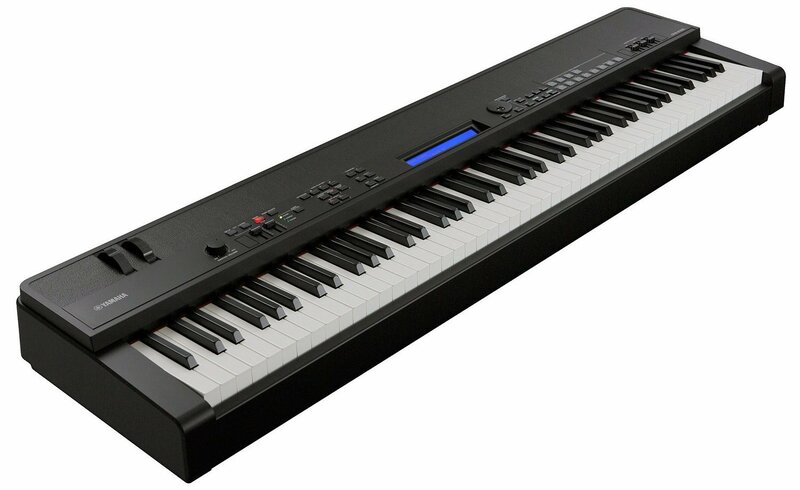 This digital piano consists of real weighted hammer action 3 keyboards, so the keys give heavier response when played on a lower register and simultaneously, keys gets lighter as the player plays the higher up register. 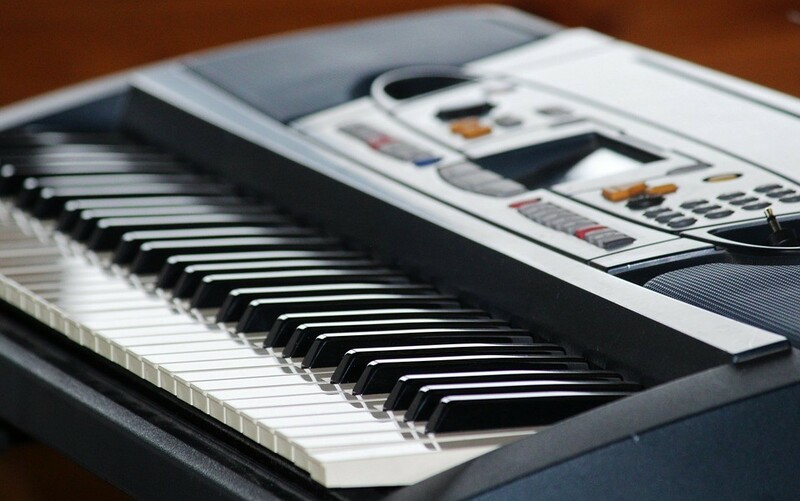 Because of its good responding time, the Korg LP-380 challenges other digital piano when it comes to play it by repeated strokes. 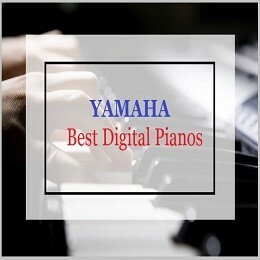 Moreover, this instrument also comprises of key touch system which allows the player to select from three levels, which will customize the piano response based on the playing dynamics. This is quite of relief feature in the LP-380; it has three pedals which cut off the cost of buying another pedal. It has damper pedal, soft pedal and sostenuto pedal. In addition, player gets the flexibility of operating pedal by pressing them half on the damper or soft pedal. This feature gives the option of adjusting the volume, tempo, and time signature. In addition it also conforms the selected music. LP-380 has also got the accented metronome and to indicate the accent it uses the crisp bell sound. LP-380 can be connected to the speakers with the line out jack. 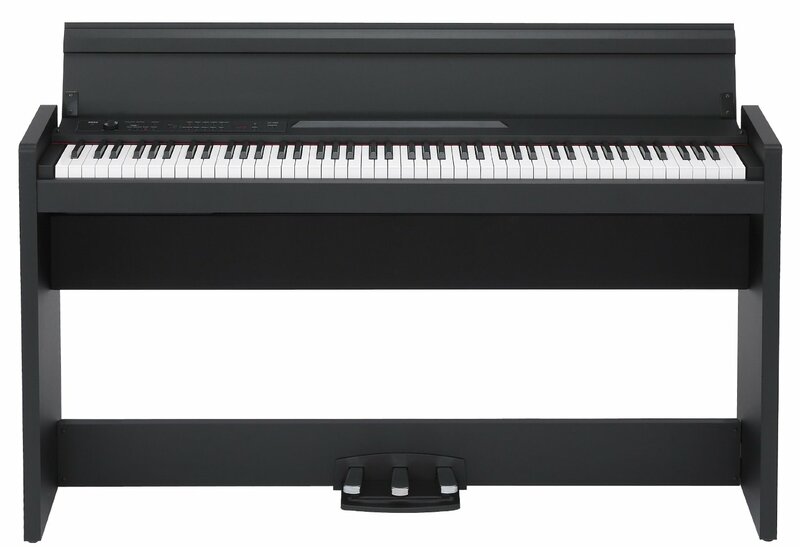 Its MIDI capability ensures the increase in the digital accessibility, allowing the player to transfer the music data from computer to digital piano and vice-versa. Also, the MIDI connection renders the control each other. LP-380 uses the DC19V adapter. The players or musicians get the option of using LP-380 as a 16-part sound module. The korg LP-380 uses only 15W unlike its competitors using 40W. Hence, it is efficient as compared to its competitors. However, it uses such less power; it works adequately to produce the high quality sound. LP-380 comprises of four piano samples which can be selected by the players to find the most genuine acoustic sound. 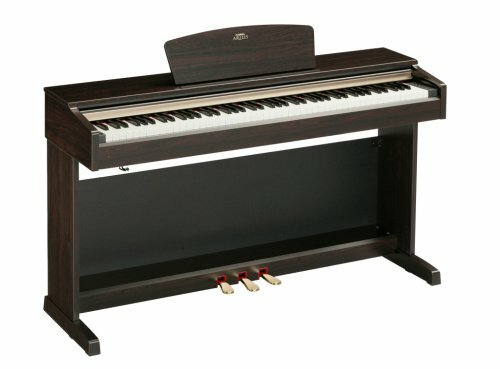 If a player is willing to use the damper pedal then it can be used with the sounds of Classic piano and Grand piano. This is because of the fact that they synchronises along with damper resonances which develop while holding the acoustic piano damper pedal. Also, the real weighted hammer action 3 keyboards, enhances the ability of LP-380 to produce the similar sound just like an acoustic piano. 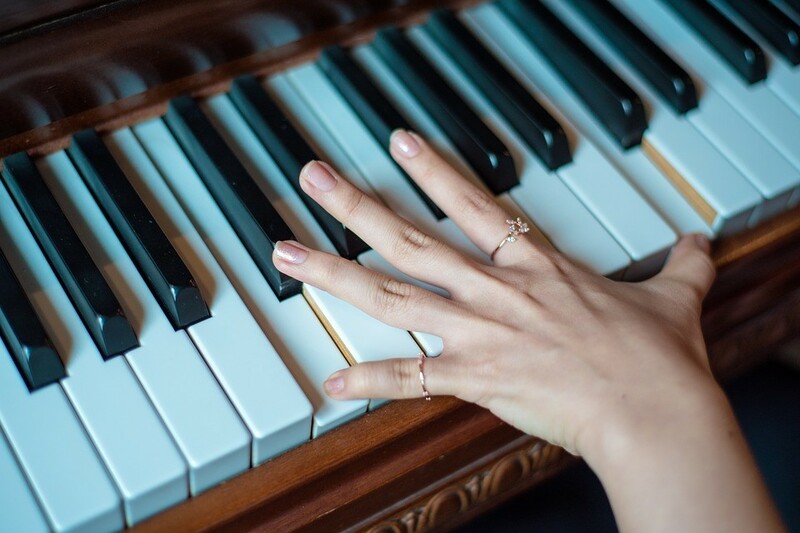 Moreover, the sound quality depends on the way how player strikes the key. However, creating a crescendos and decrescendos is not an easy task. The Korg LP-380 uses the real weighted hammer action 3 keyboards along with the three pedals which are perfectly positioned to make it a most preferred option. 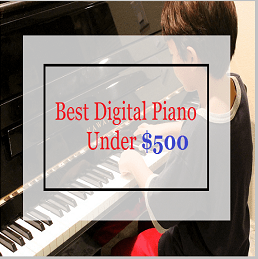 It music quality and physical outlook makes it a versatile digital piano to use. 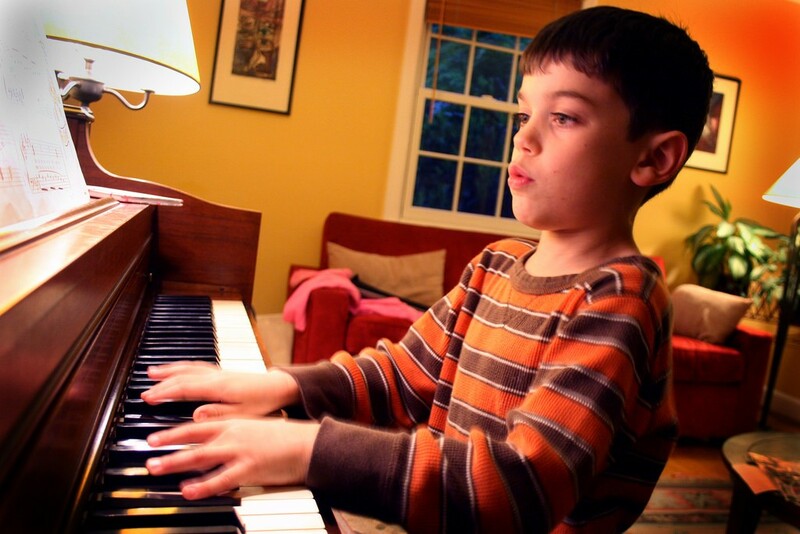 Specifically, it is used by the students and performers who desire to have an in-house piano. It has got the capacity to record huge numbers of experiments and ideas of sound. Moreover, the line out jack ensures the recording of sound easily, and MIDI connectivity allows the connection with other device. Its slim and sleek design makes it to be adaptable even at the congested place. The Korg LP-380 offers all the features which is required by the student learner. 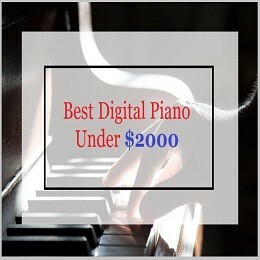 A LP-380 comprises of all the best feature a digital piano at this range should possess. The only thing which is not favourable is it is not portable like other digital pianos. So it can be frustrating sometime for on the go performers. It also lacks the feature of Line in Jack. This leaves the any possibility of connecting an audio player with it. 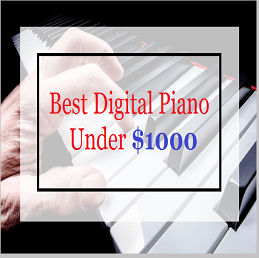 Albeit, this digital piano has got some cons, but there are many positive features which cannot be overlooked. 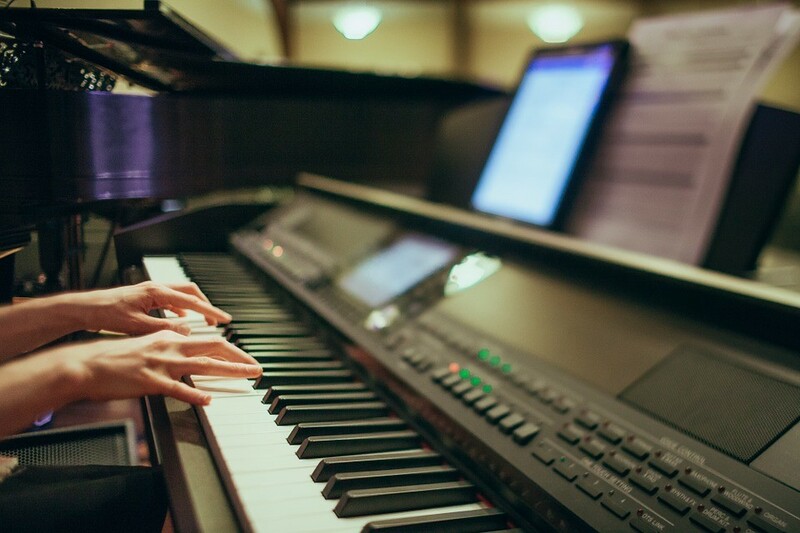 The genuine sound quality resembles it with the acoustic piano. It is perfect for the students and professionals who want to use it in home. The Korg LP-380 is the quality product at this price range.